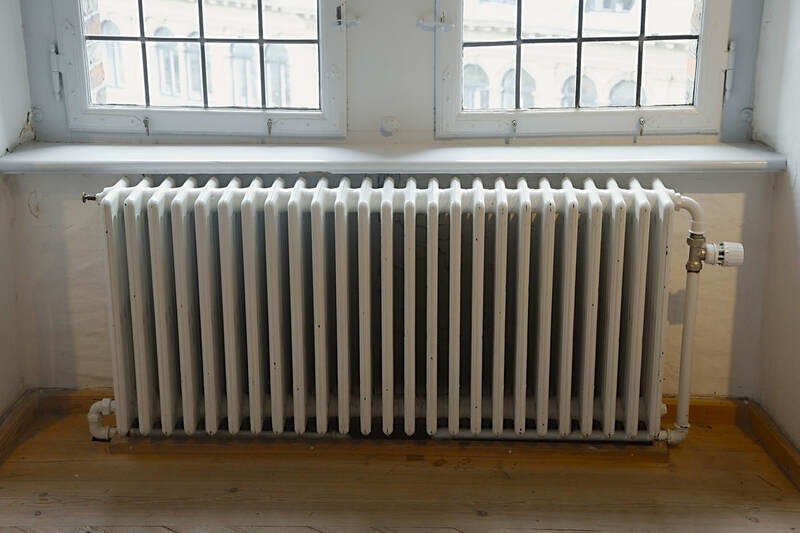 When your radiators get a build up of sludge in them it causes them to become inefficient and can damage components of your central heating system including the boiler. The sludge is a result of corrosion and causes a build up of suspended black iron oxide and calcium. This build up is a constant process that happens but can be accelerated by underlying problems that are allowing air into the system. The sludge can block pipes, heat exchangers and the waterways within the radiators. The radiation process is slowed down causing damage to your pipes, valves and control server and in severe cases even your boiler. If you then replace your boiler without flushing first, the new boiler could become damaged and need replacing but the manufacturers guarantee will be void. Boiler making strange noises like a kettle boiling, banging or knocking. The MagnaCleanse Power Flush makes light work of cleaning this sludge out within one session. It does this by using a warm, concentrated solution throughout the process, which can take as little as two hours to complete depending on the size of your setup. At the end of the process a MagnaClean filter is installed which will prevent further buildup and give lifetime protection. If you would like more information on how this could benefit you or would like a free quote, give Plumber Gloucester a call or fill in the contact us form.